Finding the best nursery is of the utmost importance to parents. Placing a child’s care and safety in the hands of another person is one of the most important decisions a parent can make. There are many nursery options available in Mohandeseen & Dokki, but finding the best nurseries can be a challenge. Parents need to feel confident that their child is receiving the best care and attention. 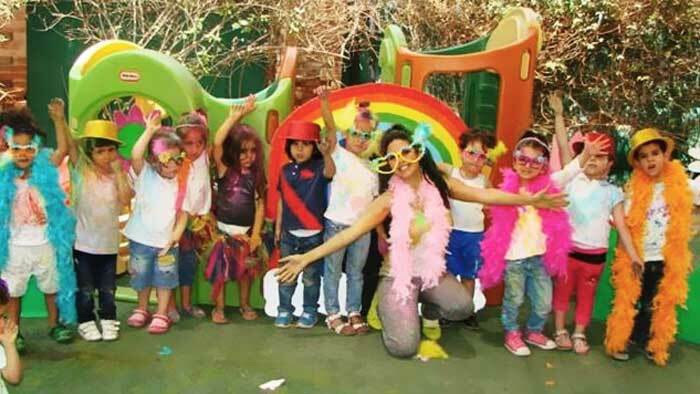 Here, we take a look at the top 10 nurseries in Mohandeseen & Dokki. If your child is attending a warm and loving nursery that you do not see here, please feel free to share this information with other parents by leaving a comment below. To many, the Irish Nursery/School needs no introduction. They certainly have a reputation that precedes them, and we were adamant to put that reputation to the test. To nobody’s surprise, the Irish nursery in Dokki scored nearly full marks in pretty much all of our research criteria. On our visit, we noticed a good amount of care and attention devoted to the kids. Academically, the Irish nursery is in a league of its own. This is probably the best nursery to set your kids up to enter an international school. Other areas where the Irish nursery excelled in are hygiene, safety, security, classroom quality, play areas, food, and parent communication. A near perfect nursery experience offered by the Irish Nursery. The parents we interviewed highlighted Le Palmier’s trusted reputation and warm, cozy atmosphere. All branches scored very high on our hygiene inspection tests. Le Palmier doesn’t compromise on safety and security with a CCTV system, security guards, and on-site medical supervision. During our observation as undercover parents, the staff demonstrated an excellent level of teaching and caring. They’re friendly and loving with the necessary experience to prepare your child for school. All in all, Le Palmier ticked all our boxes and then some. We highly recommend this nursery to all parents. 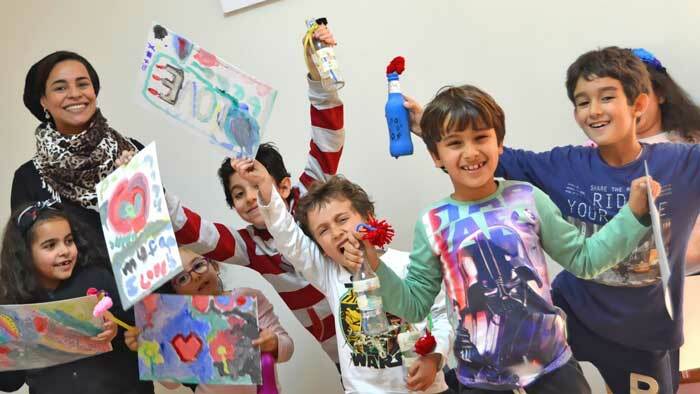 Beginn is a great nursery in Dokki which draws its strengths from English nurseries and German kindergartens. This is even reflected in the fact that Beginn has an English and German department to really give your child the best of both worlds. We love the environment as it’s relatively spacious for a congested part of town (Dokki). Our undercover visit as prospective parents gave us a good sense of the nursery. We observed the way the teachers behaved and interacted with the kids, and we’re happy to report that nothing appeared to be out of the norm. They’re loving, patient, and seem genuinely interested in how the kids feel and what they’re saying, complaining – or even crying about. There’s a paediatrician available at all times if god forbid your child needs medical attention. The meals are healthy and offered daily. We interviewed past and current parents, and nearly all of them gave rave reviews. Parents praised Beginn’s respect for the children and how they are viewed, educated, and developed as individuals, rather than a flock of sheep. 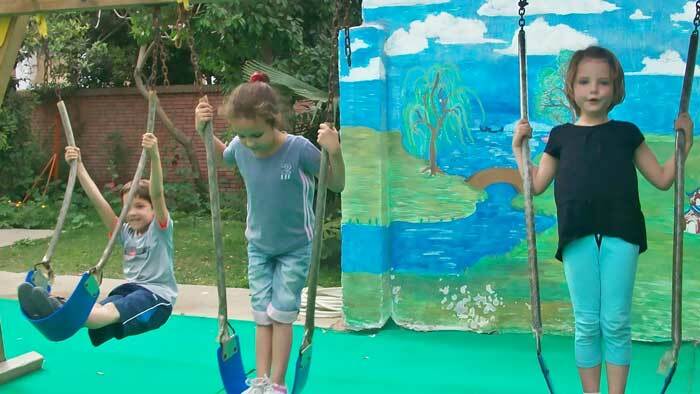 Of all the nurseries in Mohandeseen & Dokki, we felt that English House Nursery focused the most on creating an excellent environment for the children. There’s so much attention to detail to turn this nursery into the child’s second home. It’s Montessori-based so they follow the renowned Montessori Method, which is great if applied correctly – and English House Nursery does a very good job in doing so. When we conducted our undercover inspections, we were happy to see caring, friendly teachers. Supervision is simply brilliant! Safety and security is also great, and hygiene levels are exemplary. The nursery offers 3 healthy meals, and plenty of activities to keep your children mentally and physically fit including Art, Music, Gym. 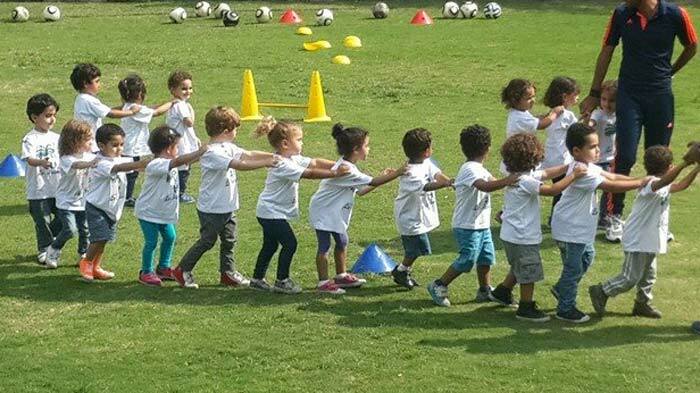 Finally, English House Nursery organizes fun and educational trips supervised by wonderful teachers and caretakers. All in all, a superb nursery we’d happily recommend to everyone. 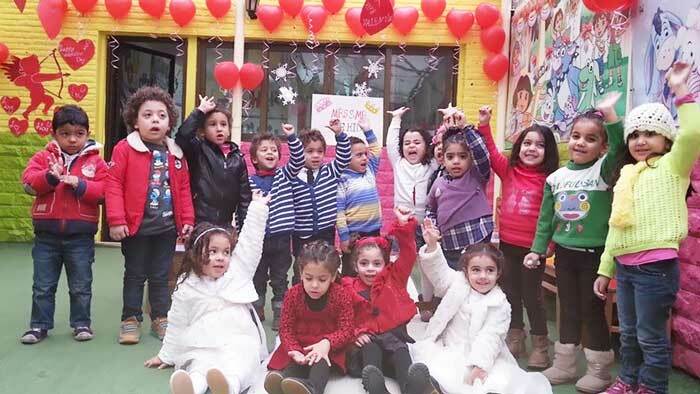 The Baby Academy is really starting to establish itself as one of the biggest names on Cairo’s nursery scene with four branches now open across the capital. Putting the Mohandeseen branch under the limelight, we were impressed with what we discovered. To start, The Baby Academy does well to give your child a balanced and healthy environment with the right mix of academics and activity. The parents frequently noted balance as a key benefit claiming how their children seem to be developing physically and mentally to equal levels. The nursery scored very high on our hygiene test. Safety and security are taken seriously, and there are strict rules set in place to ensure the well being of your child. Overall, The Baby Academy shines in many areas you’d expect, with a fun and loving team of teachers and caretakers who are always smiling, and keeping the children smiling too. Not many nurseries on this list boasted parents that spoke so positively and passionately about the nursery their children attend. Our Kids Nursery has clearly won the heart’s of the parents, and when we visited, it looks like they won the hearts of the children too. Soon enough, they won our hearts as well. We love their warmth and kind attitude – not just towards the children but among each other. You won’t find two teachers bickering in a corner over whose turn it is to see why Karim or Habiba are crying. They are professional and take their jobs seriously. We observed the children walking into the nursery and they were all happy and cheerful as they arrived. You can always tell how good a nursery is just by standing outside and seeing whether or not the kids are jumping with excitement to enter. Simply put, Our Kids Nursery gets an A+ grade for being such an amazing nursery, and one we’d happily recommend. Before we get into it, let’s just take a moment to appreciate the cutest traffic jam in the picture above. Okay, moving on. The Swiss Nursery is an English nursery for children from 2 years old to school age. They also have a sister branch called Swiss Junior which serves the tiniest of children from 3 months old. This place has all the hallmarks of a great nursery; friendly teachers, caring staff, good hygiene levels, great activities to stimulate the minds of your kids, and ample safety and security measures in place. There’s not much to fault about Swiss Nursery based on the parent feedback. There were no major issues, or any stories recited which would keep this nursery off our list. Swiss Nursery passed our undercover inspection with flying colors. If they maintain their standards and the amount of care they give the children, they’ll remain on this list for a very long time indeed! Mini Me Nursery is all about the fun. 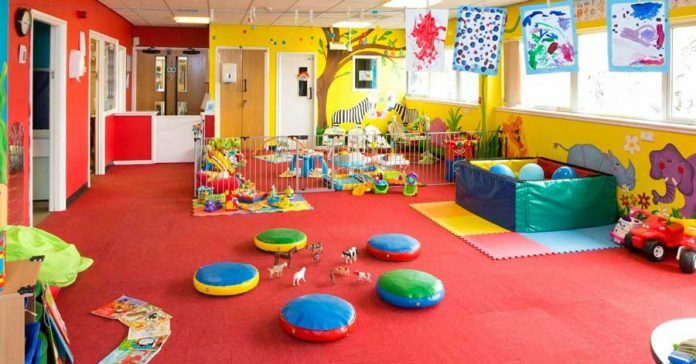 This lively place keeps children entertained, active, and mentally stimulated. The nursery performed remarkably well in our hygiene tests, and we were happy to learn that Mini Me Nursery provides the children with healthy meals everyday. Finally, and perhaps most importantly, the staff at Mini Me Nursery provide a great level of supervision and care. An all-round excellent nursery which we’d happily recommend to all parents. 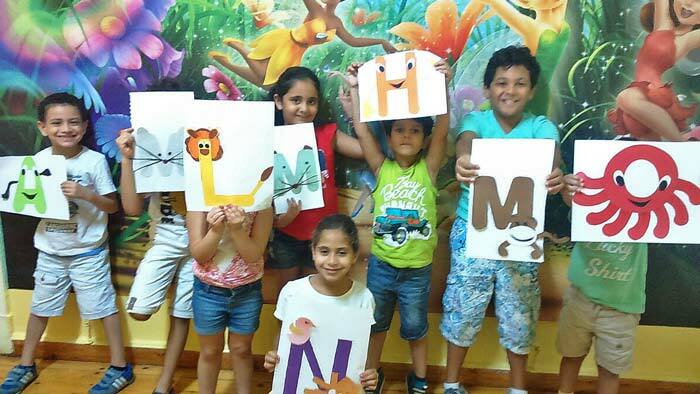 Amy’s Academy is a great little nursery in Dokki providing an excellent level of care and attention. The staff are some of the friendliest and most patient we’ve come across in Egypt and they’re all very gentle and kind with the children. Even during our undercover visits, they maintained their friendliness proving it wasn’t just a show for our researchers. There is a good blend of academics and physical activities to keep your little ones developing nicely before starting school. All in all, it’s a lovely place to send your kids, especially with their warm staff. Now it’s your turn. 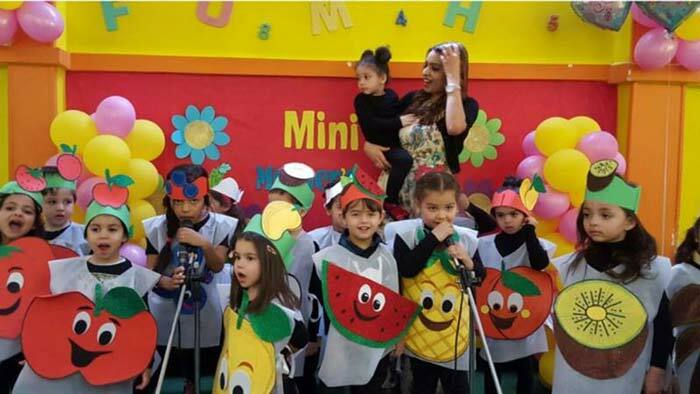 Let us know if we’re missing a special nursery in Mohandeseen or Dokki in the comments below. If you’ve had a particularly good or bad experience with any of the nurseries listed above, please let us know in the comments section. Want to get in touch with us? Just click here and drop us a message. can you tell me about inifinite nursery in dokki? is it good? Infinite is bad,,my friend send her daughter here for 1 month and had a bad experience. she told me they are expensive for no reason and she is not comfortable with the people. i sent my son to esparanza its good. also i hear swiss nursery and beginn are very good. I can insure you, I am a parent dealing with this school, Infinite, from the first beginning. This school is the best in the area. Just go and visit it, talk to the staff and see that i am right. They have qualified foreigner teachers, the place is very clean and they have a full completed curriculum. in my experience, el irish is average. i know people who sent their kids a long time ago and they said it was very good but i dont know i feel it is not as good as it used to be back in the day from what i hear. who ever wrote this list is very right about edelweiss. they are very strict. and i don’t think its a good thing. as a parent i dont feel comfortable about that but i dont like the care-free approach by other nurseries. it makes me even more worried. i cant find a balanced nursery for my son honestly. Check Baby Active Nursery. It’s not mentioned in the list and I don’t know why, I have been working there as an administrator for three years but I left them now. Go have a look. It’s very clean and all staff are chosen very well, they have a Camera that you can see your child all day at anywhere and anytime. They are very friendly and comfortable. I worked in many nurseries before Baby Active but from my experience it’s a very safe place to leave your child in. 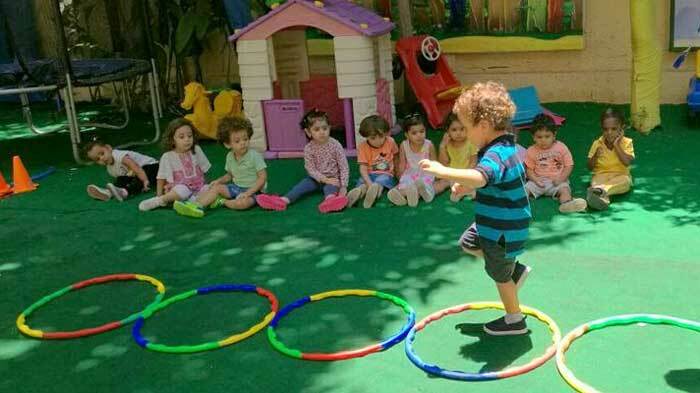 Look everyone i appreciate this website for doing research and inspecting the nurseries but here is my opinion: all nurseries in egypt do a show for parents when the parents are at the nursery, ya3ni they show the care so much of the kids and they act like the kids are their babies really. maybe the nurseries made this tv show for top10cairo also? maybe… but i know in the real situation is not this. you know why? because as soon as the mother leaves the nurseries they people there dont care and the tv show is finished. its a business only and for this reason i did NOT send my kids to the nurseries. Is it too strict ? 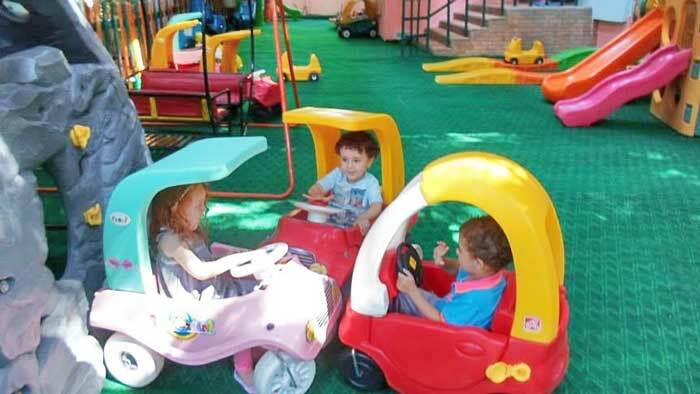 which nursery/play area is it the one in the display pic of the article? Ladybird preschool is a must visit. on top of that list! Anybody know anything about queen bee?? Very nice list..but ihave no idea about this area! What about bumbble bee and prince & queen? Plz what about english house and thumbnaila nursery darory? English house very very good nursery ..